Papailoa Beach is one of the most scenic and secluded beaches on North Shore Oahu. 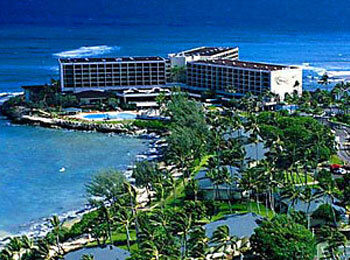 We recommend this location for couples wanting to get married on the North Shore. 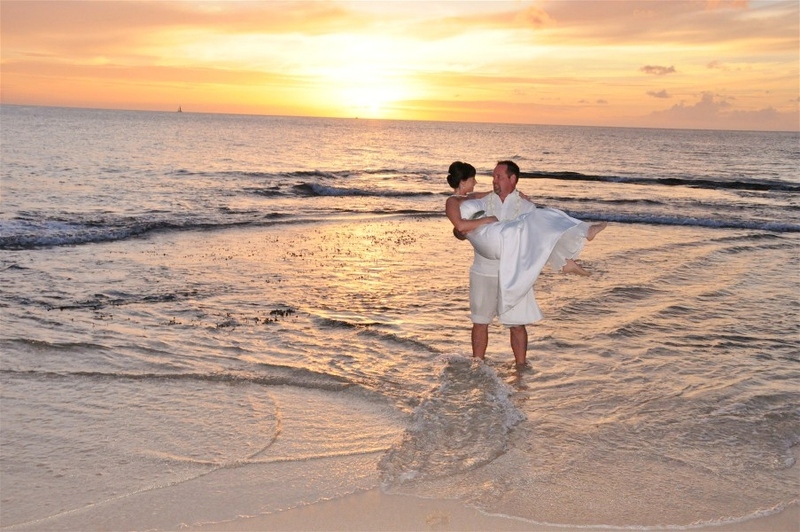 This simple wedding package has everything you need for an intimate sunset beach wedding in Hawaii. We meet at the beach an hour before sunset for your Dream Wedding and stay until the sun goes down to get some awesome sunset wedding photos to share with your family and friends back home. 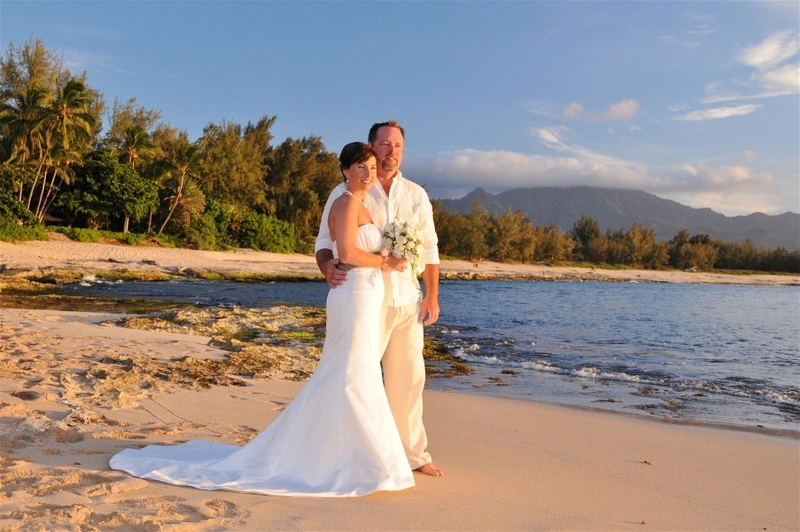 For Weddings on the beach by TURTLE BAY RESORT , please add $50.00. Thank you so much! Everything was perfect! Pastor Luna was awesome! Robert and Scott were also amazing. I would certainly recommend your services to everyone.